We provide custom vinyl railing supply and installation. Give us a call or come in and plan out your design with us. 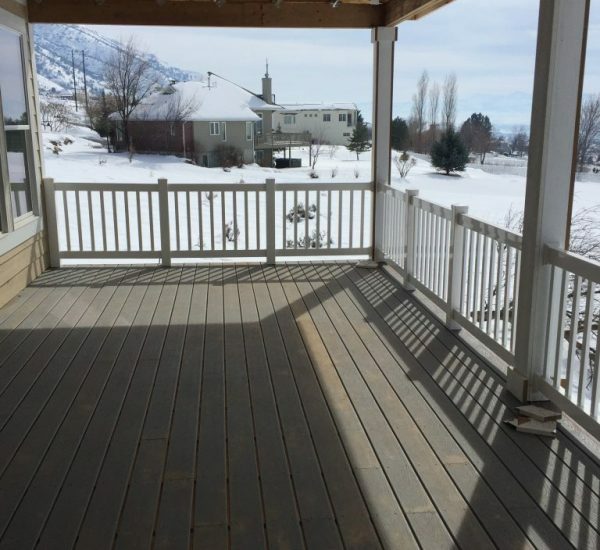 Vinyl Railing is durable and easy to maintain. 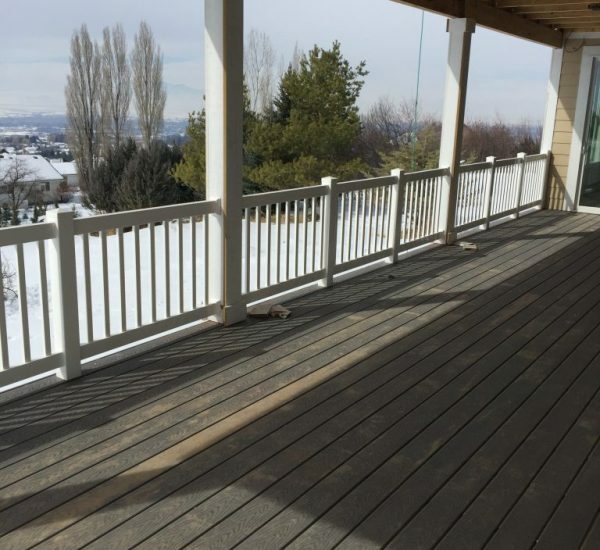 There is no cost to restain or repaint the vinyl railing, just install it once. Plus, you don’t need to worry about termites or rotting. 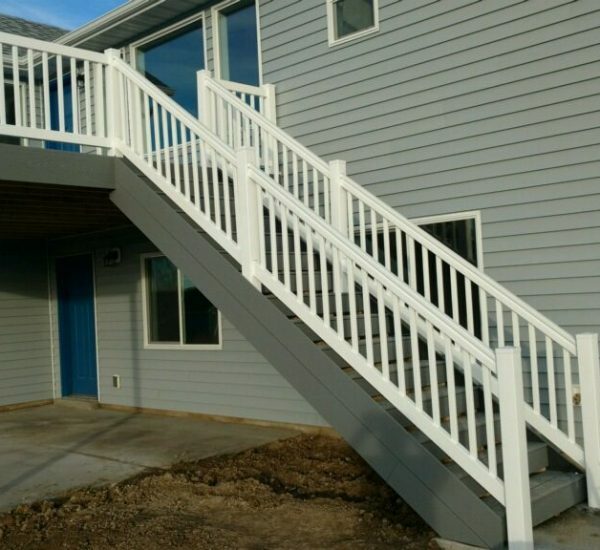 With the sleek look and simple installation, Arrow Fence supplies what you need for a vinyl deck railing or porch railing.